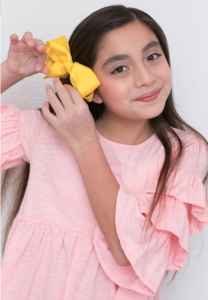 Once upon a time, a lovely little hair bow wearing mermaid named Zalia came on to the land and noticed that many young children were missing a sparkle in their lives. 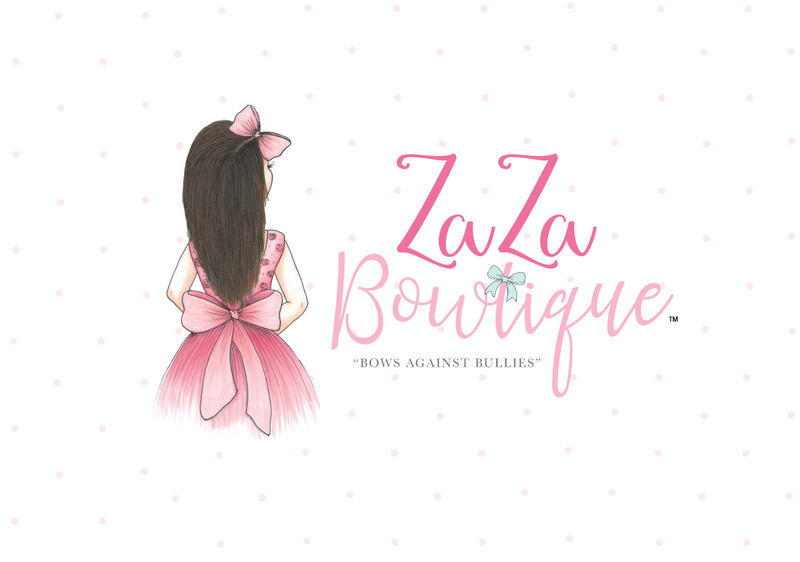 She decided to use her rare combination of love, kindness, sass, and glitter to create ZaZa Bowtique and with her magical combination, creates handmade, custom bows to add sparkle and brighten everyone’s lives. Zalia continually spreads love, peace and happiness and above all else, encourages everyone to appreciate and grow in their uniqueness. That’s why each and every one of her bows displays a unique quality. In her free time, Zalia is found singing and dancing. Zalia’s favorite singer is Adele and she always wished she could sing with her. Well, her wish came true one day. She went to the concert wearing her favorite bow and wishing Adele would pick her to come on stage and wahhhla! her dream became reality. We believe her bow gave her the confidence and power to get on that stage in front of thousands of people to sing with Adele. This is a true testament that when you put your mind to it, you can accomplish anything you want in life. Zalia’s greatest ambition is to make sure everyone realizes we are all unique in our own special way! Her biggest wish is that her customers walk away with unique pieces that celebrate individuality. Each bow is custom designed and handmade. Intended to enlighten the life of the ones who wear it, with hopes that one day you too will celebrate your uniqueness!